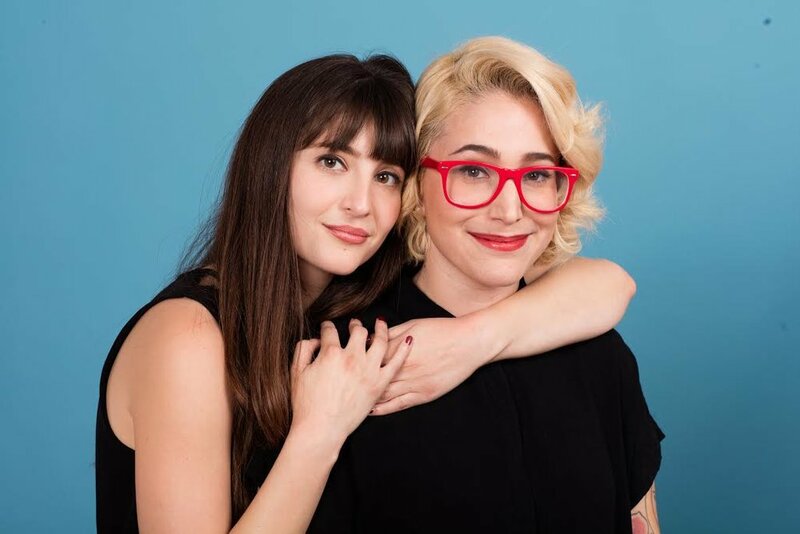 Gaby Dunn and Allison Raskin are best known for Just Between Us, the very popular YouTube channel created by the comedic duo, which has over 750,000 subscribers and more than 100 MILLION views. Outside of this, they shot and co-created a pilot for MTV directed by Tamra Davis (HALF BAKED) and developed original half-hour pilots with 20th Century Fox, FX and YouTube Red. Gaby and Allison’s I Hate Everyone But You will be the first debut novel published under Wednesday Books’ inaugural list, an imprint of St. Martin’s Press, and is set to release on September 5th, 2017.